Shop 10 epic deals across our family of brands. 3 Brands. 34 Unique Shapes & Styles. 7 Patents. 10 Patents Pending. 23 Awards over 7 Years. 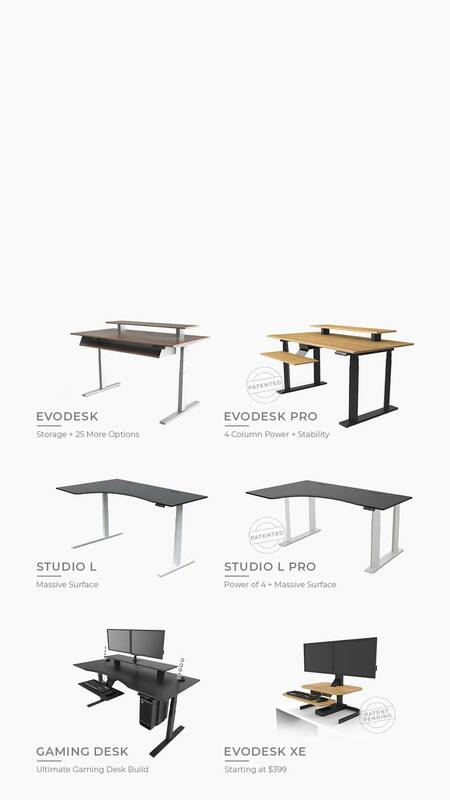 Evodesk designs and engineers each desk in Austin, Texas. 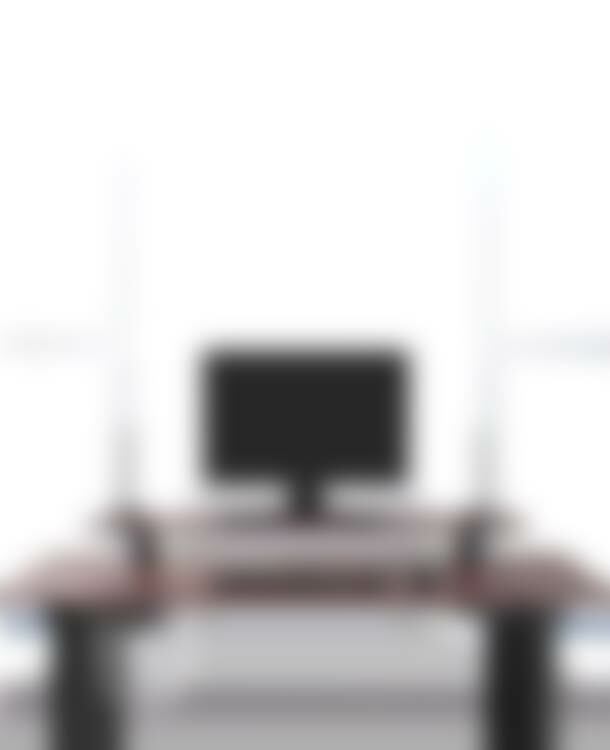 With a bold vision for innovation, Evo has more standing desk patents issued and pending than anyone. Select & customize designs ranging from a desktop converter to the ultra-high stability Evodesk Pro with a 500lb capacity. Glass + Dual Desktop + FX The New Generation. Over 25 options & accessories make Evodesk uniquely yours. New storage options integrate seamlessly providing valuable space. If you’re into great sounding music, an exclusive partnership with Harman Kardon offers integrated sound with a minimalist design. The new Metalix glass dazzles the eyes and adds ultimate surface protection. Sometimes more is more, and you just need every square inch of your desktop. The Pod, Pod Plus, Highrise and Double Desktop let you clear yoru desktop and store critical tools & supplies under your main destop, giving you a clean surface to get right down to it. Genuine, natural materials add warmth and beauty to any space. 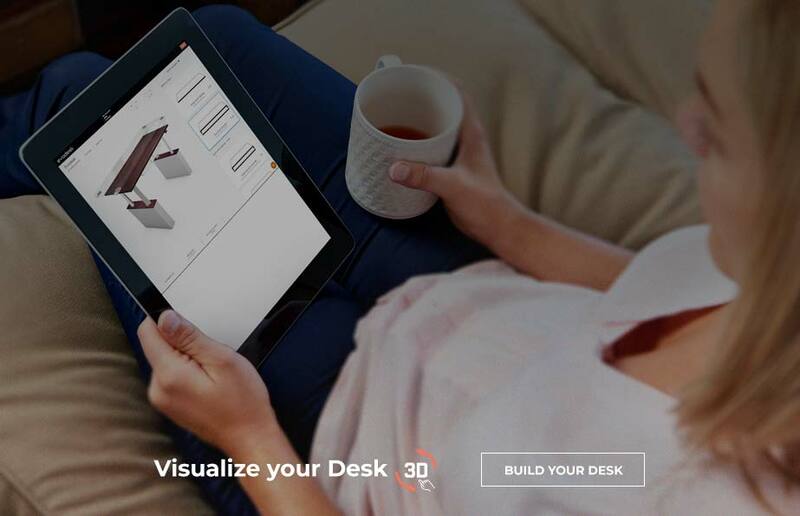 Evodesk maintains a rare standard in the furniture industry: all desktops must be real, and not plastic versions of something made by Mother Nature. But we take it a step further. Our "do no harm" philosophy means that we use sustainable, planet-friendly materials. With a wide aggressive stance, the Pro dismantles preconceptions about standing desk stability. The new balanced design with four powerful lifting columns speaks volumes to the Pro's personality. Powerful and rugged, yet sophisticated and stylish. Desktops Machined & Finished in the U.S.A. 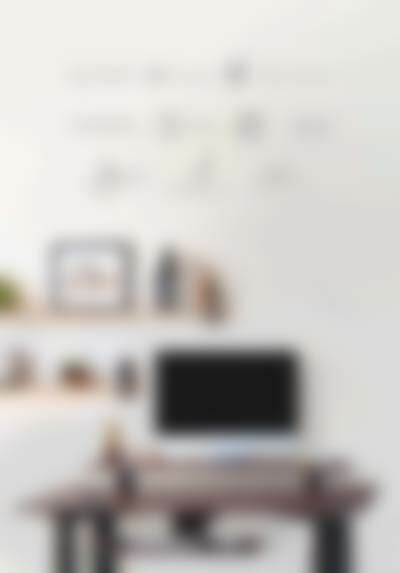 Your desktop is the most visible part of your adjustable height desk.  Take a close look at Evodesk and you will find no plastic laminate or edge banding that can peel over time. We start with the solid, real material of your choice. We then CNC machine each desktop with smooth contoured edges so you can use comfortably for long hours of work and play. Editors Choice: Score of 90. Adjustable, stable, and smooth, the Evodesk is a potent and well designed sit/stand gaming desk…I liked it so much my old traditional desk now sits in storage, disassembled. Choose your size, shape and finish to make your Evodesk unique yours.  Then add one or all of the innovative options to make your power electric desk even better – from functional ergonomics to the brilliant sound of the Harman Kardon sound system, the choice is yours. A great solution to cable clutter - Infinitely customizable Evodesk, with a smart cable pass-through & an optional power dock, that's used by brands like Apple, General Mills, and Microsoft.